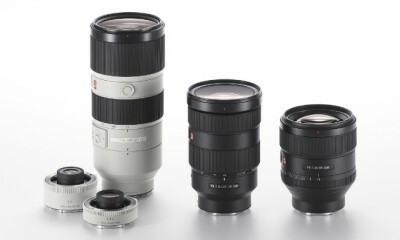 Sony Electronics today announced its 48th E-mount lens. 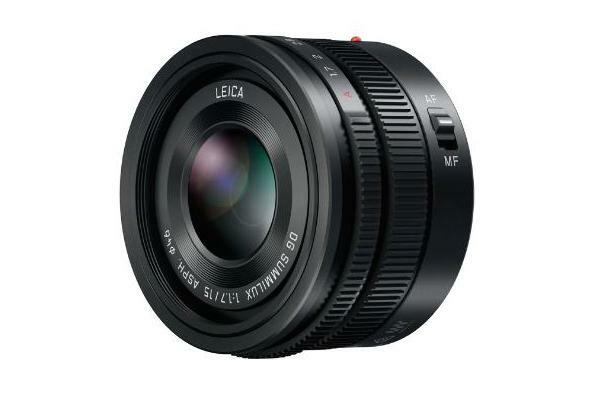 This new $600 APS-C zoom lens (model SEL18135) features a versatile 18-135mm focal length, aperture range of F3.5-F5.6 and Optical SteadyShot stabilization. The Sony SEL18135 features a compact, lightweight design measuring only 2.75 x 3.5 inches and weighing in at a mere 11.5 oz, as well as a high magnification 7.5x optical zoom that covers the wide-ranging focal length of 18-135mm on APS-C or 27-202.5mm in 35mm equivalent focal length. The lens is an ideal fit for Sony’s popular APS-C sensor cameras including a6500, α6300 and α6000, and is an extremely useful tool for a wide range of shooting situations ranging from daily life to portraiture, landscape, nature and travel photography. 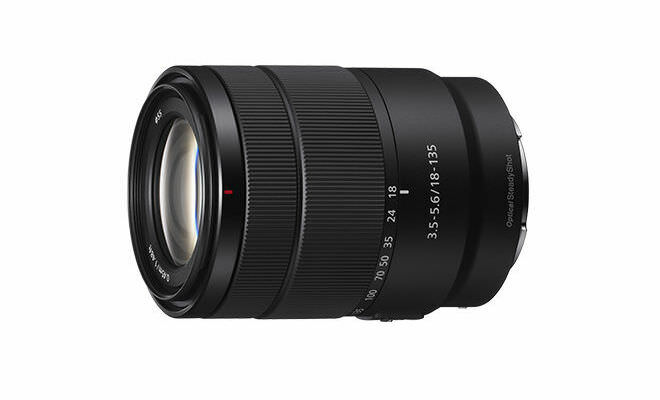 Sony claims the E 18-135mm F3.5-5.6 OSS produces outstanding corner-to-corner sharpness throughout the entire zoom range thanks to its advanced design featuring one aspherical lens and two extra-low dispersion glass elements that minimize aberrations. 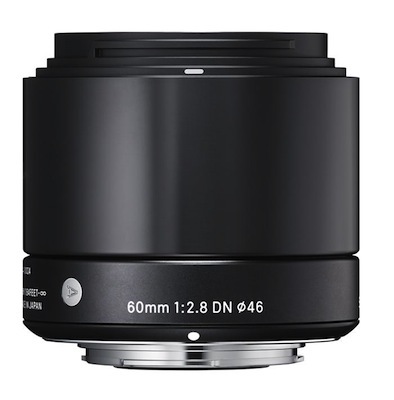 This lens also allows photographers to produce close-up images with pleasing ‘bokeh’ or background defocus as a result of its maximum magnification ratio of 0.29x and minimum focus distance of 1.48ft. 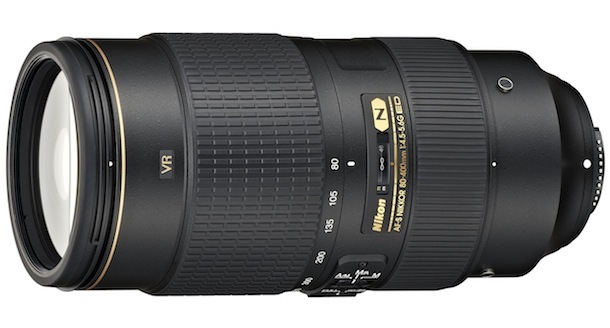 It also offers built-in optical image stabilization to support handheld shooting. 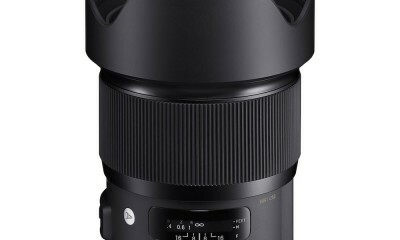 The Sony E 18-135mm F3.5-5.6 OSS APS-C Zoom Lens will be available February 2018 for $600 US / $780 CA.